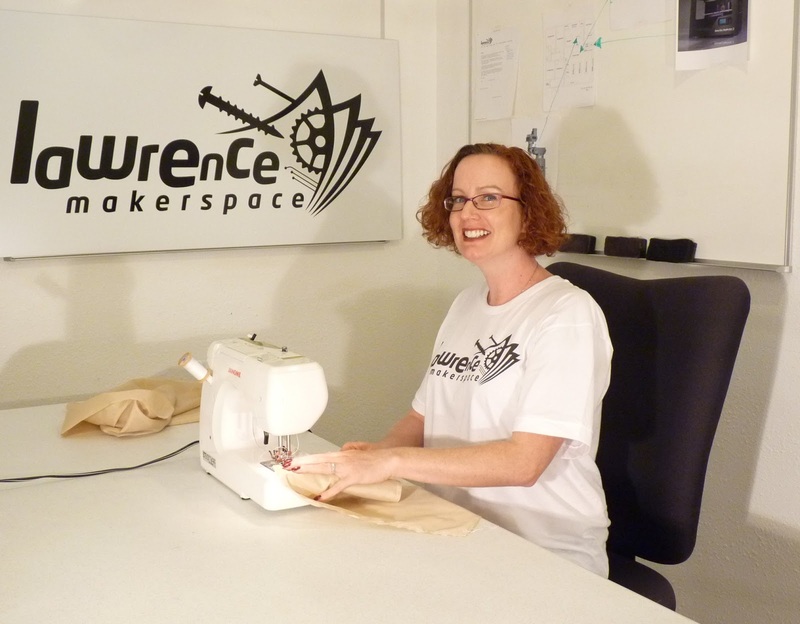 Lawrence Makerspace is a small business dedicated to bringing cutting edge facilities to creative people. We have all of the tools you need to make your project a success. 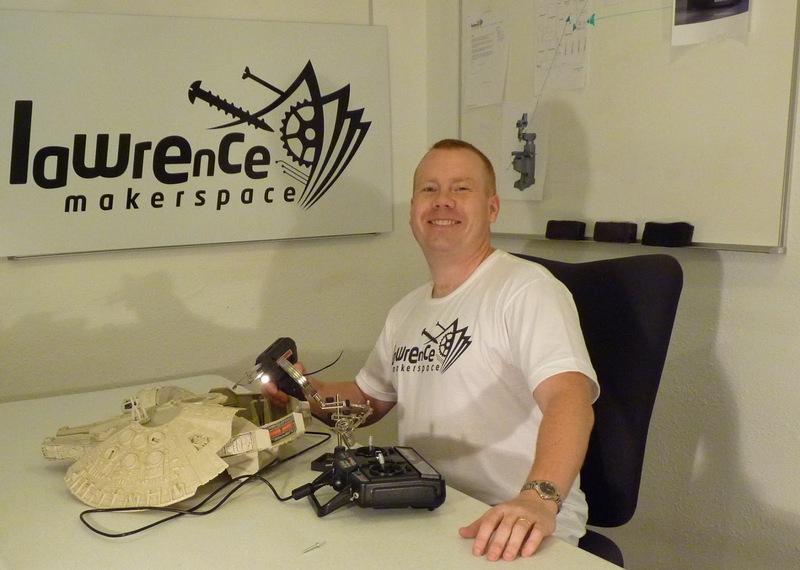 Whether you are a hobbyist working on an RC airplane, an engineer building a prototype, an artist building a sculpture or a dad making a pine box derby car, you'll find the tools and training you need at Lawrence Makerspace. In addition to enabling our members to build one-of-a-kind objects, businesses can use our facilities to build prototypes of their products. Our facility is owned and operated by Joshua Montgomery and Kris Adair. Josh and Kris are entrepreneurs, who have pursued several successful projects over the past decade, including the FoxBlocker and Wicked Broadband. 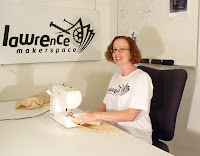 Josh and Kris are dedicated to making Lawrence a better place to live by creating jobs, sharing technology and empowering the creative community.